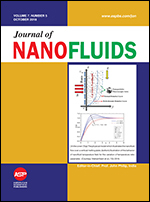 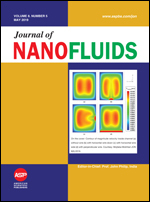 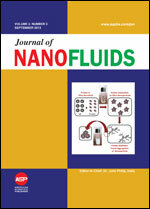 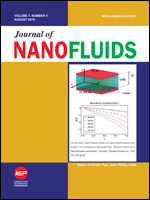 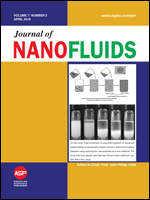 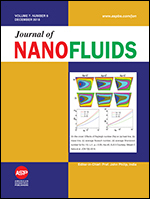 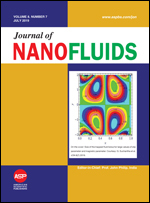 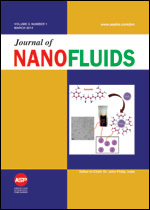 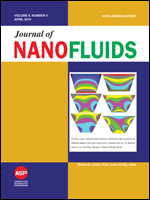 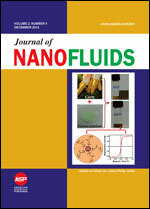 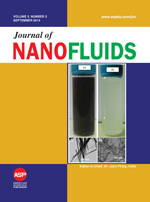 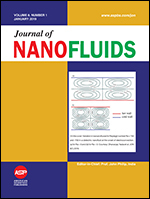 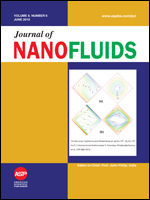 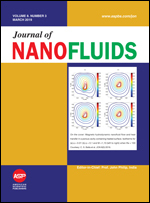 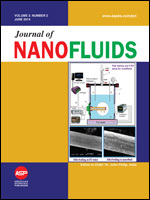 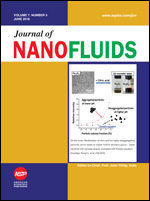 Journal of Nanofluids (JON) is an international multidisciplinary peer-reviewed journal covering a wide range of research topics in the field of nanofluids and fluid science. 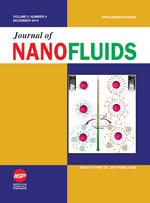 It is an ideal and unique reference source for scientists and engineers working in this important and emerging research field of science, engineering and technology. 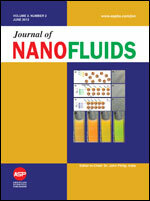 The journal publishes full research papers, review articles with author's photo and short biography, and communications of important new findings encompassing the fundamental and applied research in all aspects of science and engineering of nanofluids and fluid science related developing technologies. 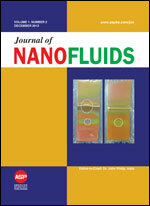 PLEASE READ THIS NOTE BEFORE SUBMISSION: Manuscript processing fees of US$ 480 per article for all Countries. 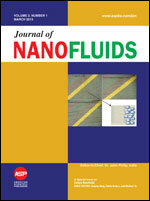 Please read "Instructions for Authors" for more details. 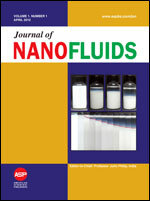 Hereafter, online submission to the journal is assumed that authors fully agree to pay US$ 480 manuscript processing fees for articles upon acceptance.